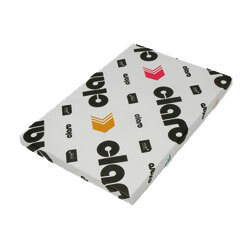 Claro bulk is a matt coated paper and board with an exceptional 1.1 bulk combined with a matt finish. Excellent printability and contrast provides trouble free, first class printing results. Matt coated with an exceptional velvet, high bulk finish.